I shall begin, in most appalling fashion, with a tangent: Please excuse and do not misinterpret my use of the word “jazzy” in this review. Many people fear words related to “jazz.” They know jazz is supposed to be cool and hip and that fandom is a sign of musical erudition, but they just don’t like it. It’s weird, what with all that lack of commercial appeal and the odd time signatures. 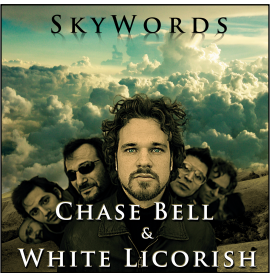 To clarify, Chase Bell & White Licorish’s U.S. debut album, Skywords, is not jazz. It is a pop/rock record. I simply believe that every musician in this band secretly plays jazz when not recording pop songs as Chase Bell & White Licorish. This music has that spontaneous, textured, lively feel of jazz, and, like great jazz recordings, it brilliantly captures the natural ambient quality of the instruments. Damn, too many uses of the j-word so far. Pop pop pop. Rock rock rock. How’s that, Google search algorithms? Lyrically introspective and musically adventurous, Skywords is pop music that defies easy classification in the same way that old Police albums did: They were pop, but even casual listeners could sense that a lot more than three-chord Monte was going on. Like Sting did after he left the Police, Chase Bell & White Licorish expand on the “sophisticated pop” concept by adding a horn section. That New Jersey-born singer/songwriter and bandleader Chase Bell recruited his musicians from Italy adds further dimension to the sonic landscape. Bell’s voice resides in the higher-pitched Bruno Mars range, while the melodies and phrasing evoke John Mayer. As a listener drawn to belters with lots of power, I did not find the singing on the album immediately attractive, as Bell tends to use a lot of soft falsetto as he jabs and rolls his way through and around the arrangements. That said, the style suits the jazz-infused (yeah, I went there) musical arrangements perfectly, and the songs draw the listener without resorting to excessive production or digital effects. The best word I can use to describe Chase Bell & White Licorish’s music is “organic.” From an old-school guy like me, that’s a big compliment. 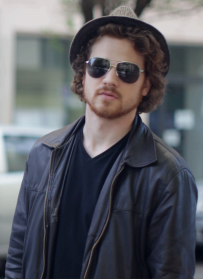 To learn more about this artist and hear sound samples, check out chasebell.com. It’s late in the summer. 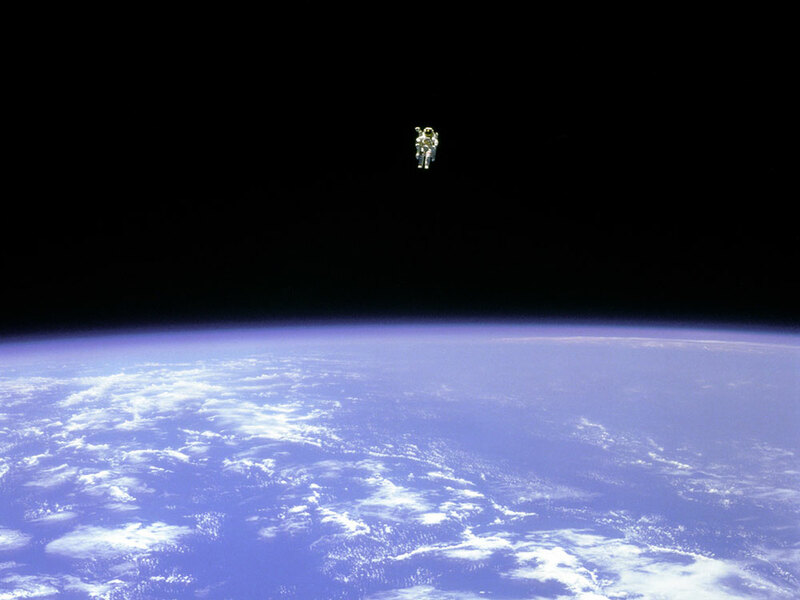 People are getting their last kicks in. You want fun and silliness, not some long-winded (though thoroughly delightful and informative) dissertation on writing and editing from me, right? Good, because I don’t feel like composing one. I’ve decided to burn off the summer with more frequent, less substantial posts. Yay! Who needs quality when you can have quantity? 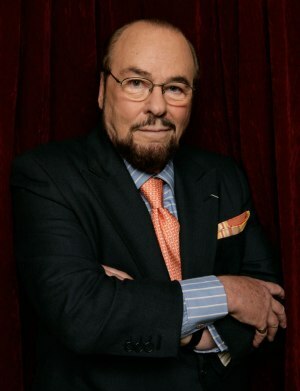 Below are answers to 10 questions, as inspired by DeDeRants over at From Slacker to Scribe, who was in turn inspired by James Lipton, the host of Bravo’s Inside the Actors Studio and the only person I know of who can be sweet, charming, and creepy at the same time. I’m talking about Lipton, not DeDe Rants. She’s not creepy. She’s not really sweet, either. Hmmm. Syncopation, because it’s fun to say. It’s a tie between “Mule” and “Meatloaf,” with no hard feelings to the comically overdramatic singer of Bat Out of Hell fame. Compassion. And 1960s singers with sequined dresses and big hair. Preferably female. 2) A window fan at night. A beeping alarm clock. I’ve literally had nightmares about that sound. Any variation of f***. Frequently motherf***** and f*** it, though for f***’s sake has been known to spill from my lips from time to time. What profession would you like to attempt? Distributor of licensed novelty t-shirts that reference 1960s to 1980s pop-culture oddities and artifacts. Waiter. I can’t remember what I ordered much less what other people want to eat. I’d screw up every order every time. While we’re at it: Drive-thru clerk at McDonalds may not be considered skilled labor, but there’s no freaking way I could ask one person if she wants fries with that while I’m handing someone else a Big Mac and $2.79 change. If I wore a hat, I’d take it off to those folks. Your turn! Here are the questions again for convenient copying and pasting. Feel free spell out the curses. My blog is PG-13, but the comments section is like DVD special features: not rated. One of the best things about being a fiction writer rather than a movie producer: You don’t have to deal with your characters’ diva personalities or their agents arguing for top billing. You decide who is the star and who is the supporting cast, and you don’t have to pay anyone you edit out (you don’t actually pay any of them, but that’s not what this post is about). Yet how do you know if you have chosen the right star? I’ve read a few blogs recently that discussed making sure your main character is one readers will want to follow. That is, you should make the most interesting character the star. It’s sound advice… that I disagree with. Sometimes. My only rule for a main character is that he has to want something. He has to stay alive, get the girl, get revenge, get the dog, defuse the bomb, save his soul, or find his keys. Or he wants the wisdom to make a difficult choice. In other words, What He Wants is the thing that keeps the story going. While he certainly can be the most interesting character, he does not have to be the most interesting or even the most likeable one. As long as we can relate to him, somehow, on some level, he can be the star. Sometimes I prefer the most interesting – or shall we say intriguing – character to be the one intimately entangled with what the hero wants. The intriguing character often has secret or knows something the hero does not. Think of the movie Alien, about a bizarre and deadly biomechanical organism running loose aboard a deep-space mining vessel. 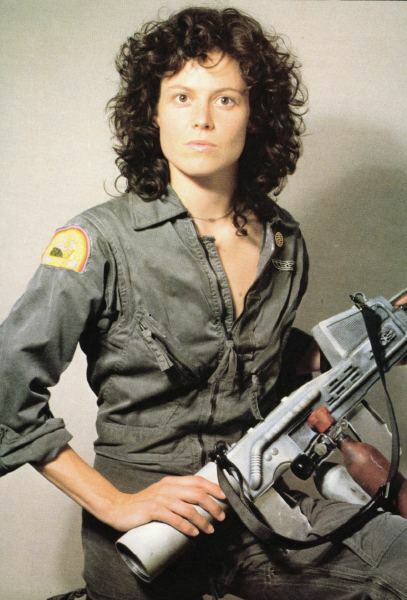 The hero, Ripley (Sigourney Weaver), is not particularly interesting. She’s confused and scared just like the other crew members. Except one of them: Ash (Ian Holm) clearly knows something about the creature and why it is on the ship. In this scenario, information is the key to staying alive. Ash has it, and Ripley wants it. Watch the movie and you will see he is the most interesting character. In my forthcoming micro-novel collection, The Nightclub of Lost Souls, the title story features a main character attracted to a mysterious woman in danger. We know a lot about him and nothing about her, except that she has a dark past. What happened to her, and what is the nature of the threat? You’ll have to read the story, but the fact that she is mysterious and he is not makes her more interesting. At the same time, if we make her the main character, the story loses its intrigue. Every story is different, of course, and sometimes the main character is the most interesting or has to be because it is a character study. In ensemble pieces, the most intriguing character is not always integral to the conflict. 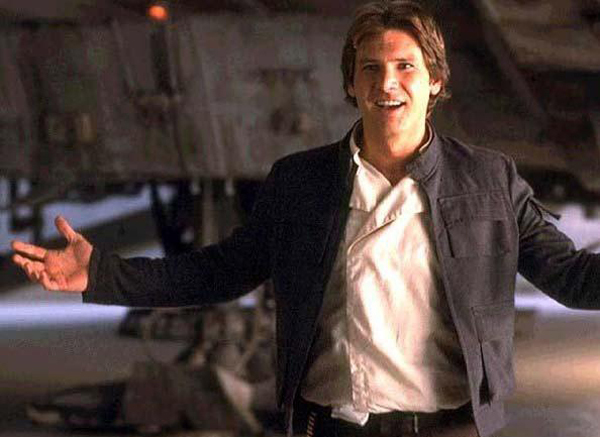 I’d say that Han Solo is one of the more interesting people in the Star Wars universe, but Luke probably would have found a way to [SPOILER ALERT] blow up the Death Star without him. So how do you decide which character gets top billing in your stories? Thanks to Jill Weatherholt for inspiring today’s post. And thanks to Norwegian hair-metal band TNT for today’s related theme music. Dang it. Tony Harnell had some serious singing chops. You’ll have to follow the link to YouTube. What aficionado of 1970s pop culture does not adore the intense actress Karen Black, star of the horror classics Trilogy of Terror (1975) and Burnt Offerings­ (1976)? The latter film paired her with fellow oddball icon Oliver Reed and is perhaps the scariest haunted-house flick ever made. Black also appeared in Five Easy Pieces with Jack Nicholson and the counterculture classic Easy Rider, as well as close to 200 other movies and TV shows. She died today at age 74. Thanks for everything, Ms. Black! Do you have the summertime blogging blues? It must be so, because I follow about 60 blogs and, while a few hardy souls continue to faithfully plug away week after week, I’ve heard nary a chirp from most of you for almost six weeks. I miss you, but I don’t blame you. I got the summertime blues too. It’s not like everyone is collectively on vacation the entire summer. I haven’t even left central Jersey, save for an airport run or two. There’s just something about this time of year that makes me not want to post. I jot down ideas and think, “I ought to write that tonight.” Then I ignore it until I forget the whole thing. Or until I find the note and wonder what the heck I was trying to scribble. I located just such a scribble moments before writing this piece. The note says, as far as I can understand my own demented chicken-scratch: Nel pub nr wiy not good. Whatever it was, I’m sure it was so brilliant all your heads would have exploded reading it, so it’s just as well my handwriting on par with that of a donkey’s. 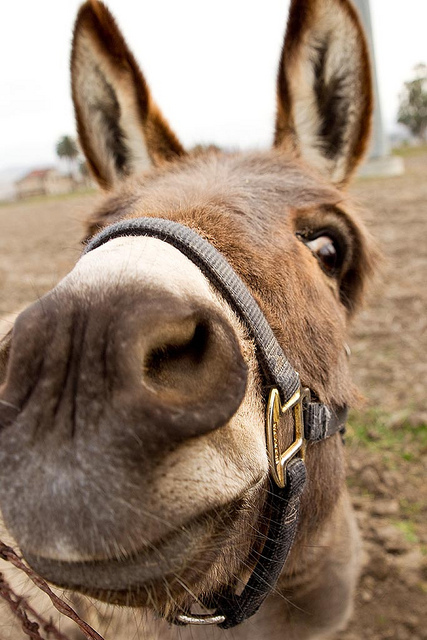 No offense to donkeys of course. Really, any animal with hooves has handwriting equal to mine. So anyway, my intent is to write two or three posts per week, because readership dwindles when bloggers don’t post, especially in the summer. In actuality, I only did four posts last month, which equals one every eight-and-a-half days. I just checked my stats, by the way. I have six views today. For perspective, my old blog, The Anvil, which I haven’t touched since last November, has five. Note to self: Blog more. And write legibly. I feel like Captain Obvious with today’s music selection, but there’s really no other choice.